Greetings and welcome to IT CAME FROM THE BARGAIN BIN, the column where your humble, B-Movie lovin' narrator digs randomly into his DVD collection to drag some classic (and occasionally not-so-classic) cult films back into the light. Tonight we'll be examining a classic example of late '80s urban horror/action, Maniac Cop. If this sleazy, gritty little slasher/thriller had been produced in the 70s, it would've been a perfect fit for the inner-city grindhouse (or suburban drive-in) circuit, but unfortunately by the time of MC's release in 1988, that era was all but gone. Thus, Maniac Cop had to settle for a limited, blink-and-you-missed-it cinematic run before it eventually found a receptive cult audience on cable TV and home video. If you're a B-Movie aficionado, a quick scan of Maniac Cop's credits should tell you that you're in for a treat. How can you possibly go wrong with a flick directed by low-budget legend William Lustig (best known for 1980's controversial gore-fest Maniac with Joe Spinell, and the 1983 Death Wish variant Vigilante, starring Robert Forster), with a script by Larry (It's Alive, Q: The Winged Serpent) Cohen? To sweeten the pot even further, the cast is a veritable who's who of genre-film stalwarts like Bruce (Evil Dead) Campbell, Tom (Halloween III: Season of the Witch) Atkins, and even Richard "Shaft" Roundtree! As Maniac Cop begins, we witness a hulking psycho in an NYPD uniform (Robert Z'dar) strangling a random pedestrian on a darkened New York city street. We soon learn that this is not the first such murder, but the police department is trying to keep a lid on the crimes in order to avoid panic. We then meet Officer Jack Forrest (Campbell), an otherwise nice guy who happens to be carrying on an affair with his partner, Detective Mallory (Laurene Landon). The Maniac Cop kills Forrest's wife while he's off having a tryst with his partner, so the NYPD arrests Forrest for her murder, thus providing the Maniac with the perfect patsy to pin his string of murders on. Case closed? Not so much. Detective Frank McCrae (Atkins) still believes that Forrest is innocent, because bodies continue to pile up even while Forrest is locked up in the pokey. As panic grips the city and pistol packin' little old ladies start blowing away innocent beat cops on the streets, McCrae learns that the Maniac Cop is in fact a disgraced former NYPD officer, Matt Cordell. Several years previously, Officer Cordell had uncovered a trail of corruption that went all the way up to the Mayor's office, so the Powers That Be had him framed and sent off to prison, where he was supposed to die while in lockup....at least, that was the plan. Now it's up to McCrae to bust Forrest out of jail and stop the Maniac before he can exact his revenge on the Mayor of NYC and the rest of the corrupt officials who put him away. OK, so maybe it's not Shakespeare, but Maniac Cop is a delightfully twisted, little thriller that finds a nice balance between the police procedural and the slasher genres. The violence is quick and brutal, the performances are believable (Bruce Campbell's always fun to watch, even if he's not in lunatic "Ash" mode here) and the film moves quickly enough that the viewer never gets bored. Some of the action sequences are a bit underwhelming due to the film's obvious budget limitations (and the make-up on the Cordell character, when he finally gets his close-up, is almost laughable), but the slam-bang finale on the docks between Campbell and the Maniac Cop ends things on a high note (and, of course, sets things up for the inevitable Part 2). Maniac Cop spawned two direct-to-video sequels (1991's Maniac Cop 2 and 1993's Maniac Cop 3: Badge Of Silence), both of which cranked up the violence to over-the-top levels and introduced some supernatural elements which were barely touched on in the first film. As the series progressed, Officer Cordell eventually became yet another indestructible psycho slasher, ala Jason Voorhees, in a cop uniform. 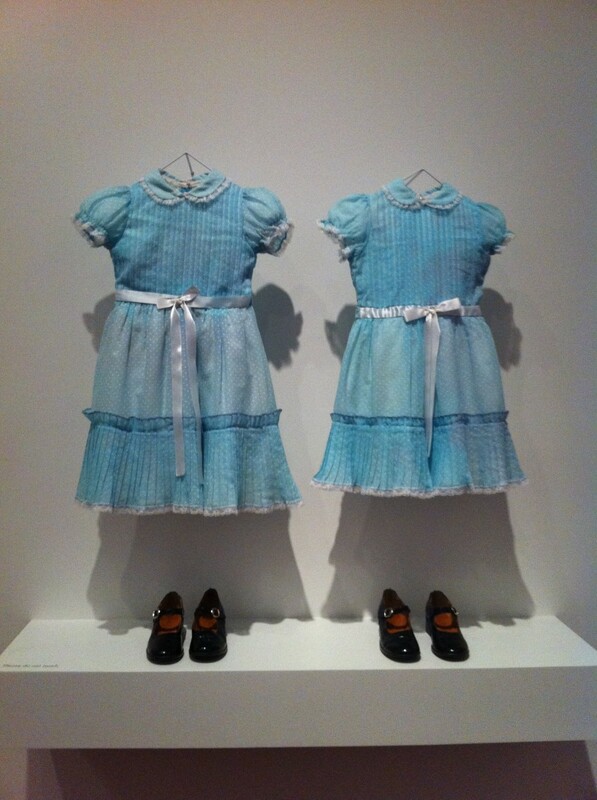 The series has maintained a rabid cult following since then, and rumors of a fourth film (or a remake of the original) have been circulating for more than a decade. MC fans' hearts started beating a little faster in mid-2012, when reports began to circulate that director Nicolas Winding Refn (of 2011's critically acclaimed Drive) may have signed on to direct a new Maniac Cop prequel (with a script by original screenwriter Larry Cohen!) but no official announcement has been made since then. The Boy In Blue... on Blu-Ray! 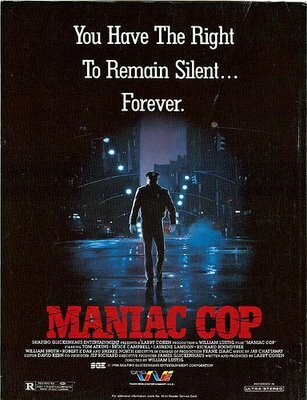 Maniac Cop was released on Blu-Ray disc for the first time on October 11, 2011 by Synapse Video. In addition to vastly improved picture and audio quality for the film itself, the Blu-Ray's bonus features include two documentary/interview shorts - "Maniac Cop Memories" (with Robert Z'dar) and "Out the Window" (with Tom Atkins) as well as numerous trailers, extra footage from a Japanese TV airing of the film, and an art gallery, amongst other goodies. 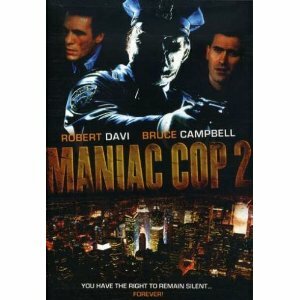 Blu-Ray releases of Maniac Cop 2 and 3 followed in November 2013 from the cult-movie experts at Blue Underground. Cool, Georgie. As them old guys in the wine cooler commercials used to say, "Thenkyew fer yer support." Thanx for stopping by, E. -- I assure you, there's more to come. 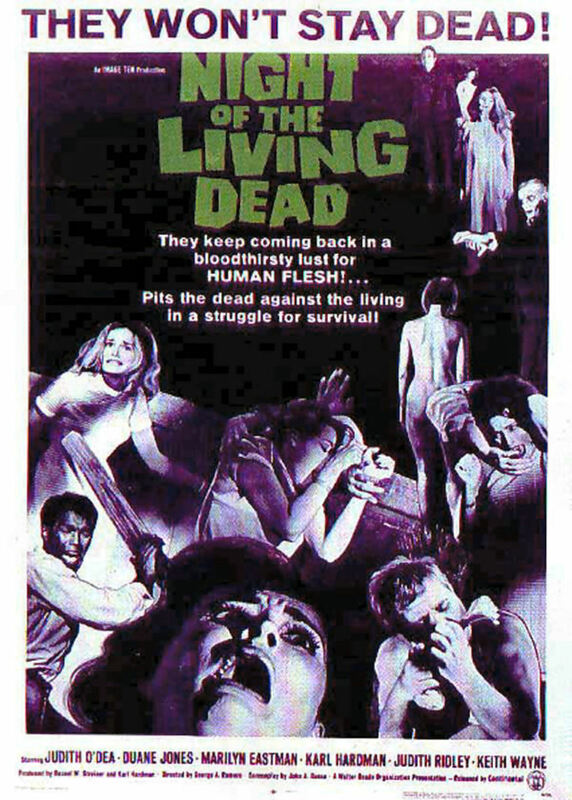 Great post - I'm looking forward to hearing further 'it came from the bargin bin' movie reviews! Thanx Carl... I personally think "2" is superior to the first installment (rare that a sequel outdoes the original!) but I figured I'd start with the first "MC" and perhaps do an entry on "2" at a later date.